Nathan Cheney is committed to doing more for charity, and after needing support himself, he wanted to give something back. Nathan found it impossible to choose just one charity as there are so many deserving causes. 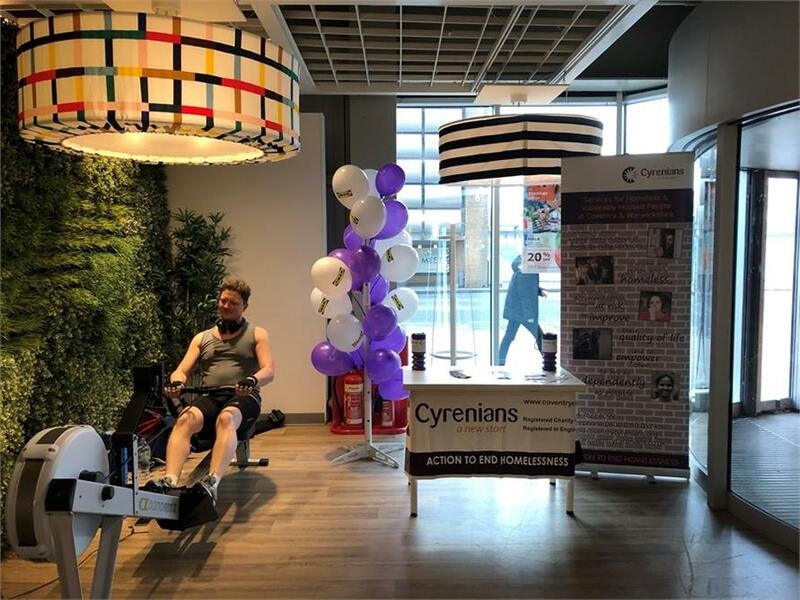 With the help of his friends and family he decided to raise funds for 11 different charities by completing 12 challenges over 12 months. 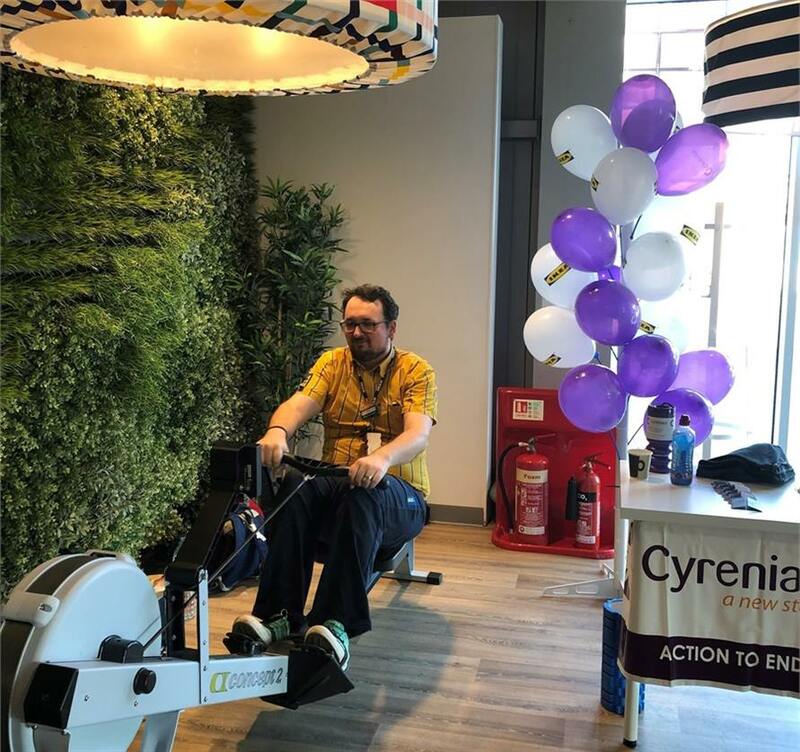 For February, his selected challenge was 100K on a rowing machine. 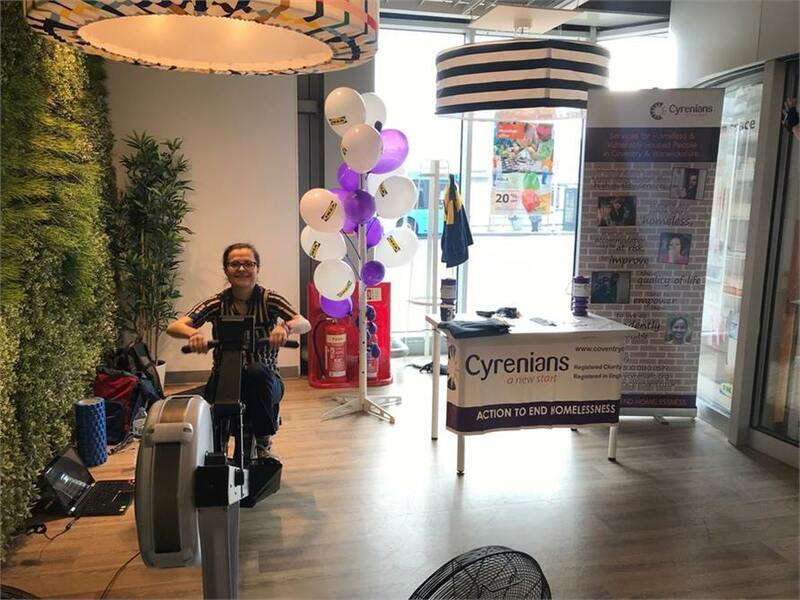 The event took place in IKEA Coventry on Saturday 23rd February and took just under 10 hours to complete, raising an amazing £735, with an additional £84.64 in cash donations. This will be added to the total amount to be shared between the 11 chosen charities at the end of the year. 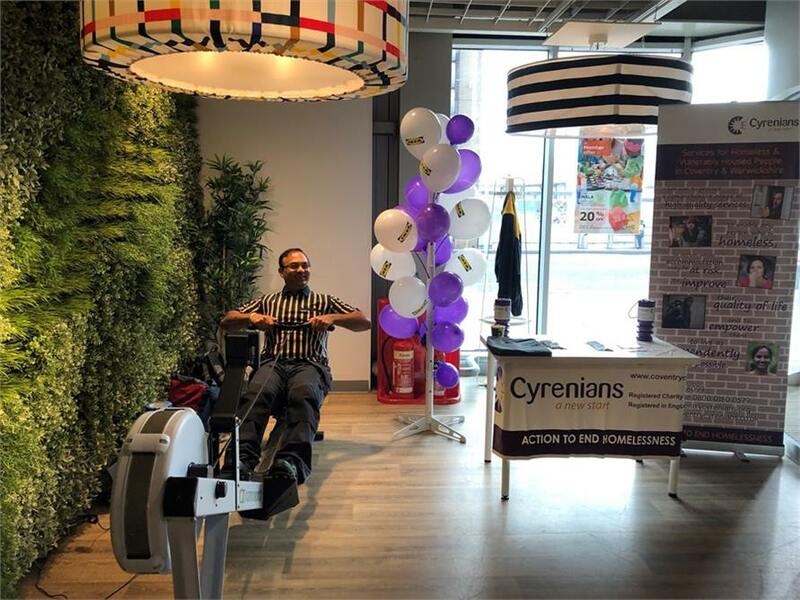 Staff members from IKEA also joined in the rowing to give Nathan some short breaks, this included Anna, Harminder & Gary. THANK YOU & WELL DONE!